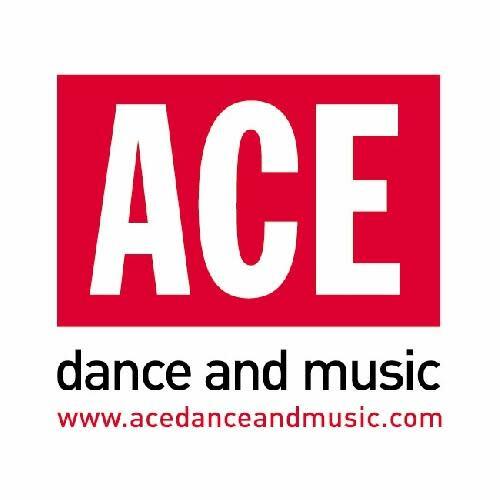 African Cultural Exchange Ltd (trading as ACE dance and music), is a nationally and internationally recognised leader in the field of contemporary diasporic dance. Our signature style is rooted in traditional forms through collaborations with other artists, choreographers and musicians expressing itself through a purely contemporary lens. To promote the power of Dance through cultural exchange.